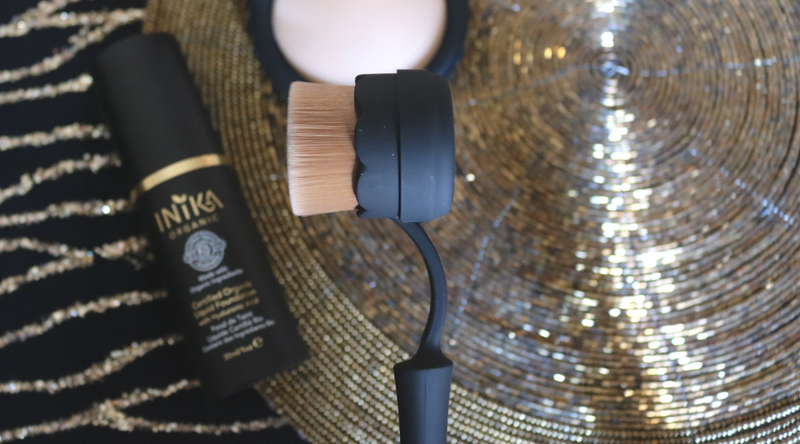 Organic Aussie brand INIKA, recently launched some very exciting new luxury makeup brushes to compliment their fantastic range of base products. 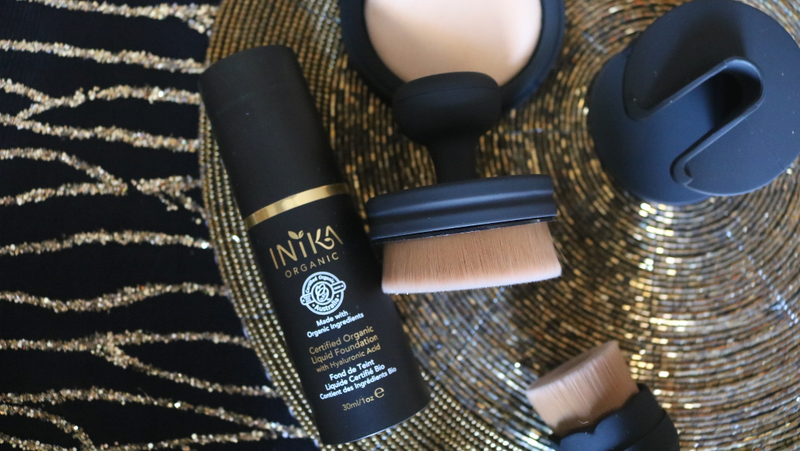 The two new INIKA brushes are very on-trend and I'm sure anyone who loves playing with makeup will adore these! 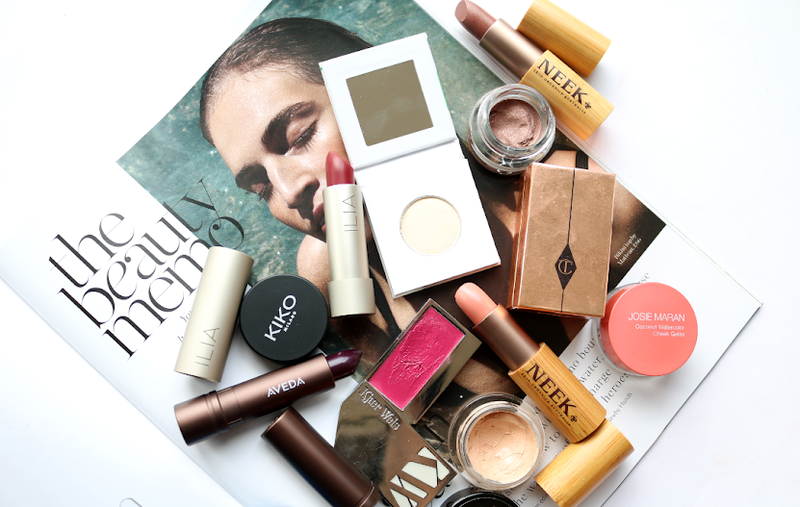 They've been specially designed to flawlessly apply a range of base makeup including powders, liquids and creams, so whatever foundation format you prefer to use, there's a brush that'll work effortlessly for you. The attention to detail and design of these brushes is also remarkable, with a quality that easily rivals most mainstream, higher-end luxury brands that I've tried. The handles are made from a black, slightly rubberised material which makes them easy to grip and comfortable to hold, whilst the cruelty-free, vegan-friendly synthetic bristles are incredibly soft and feel so luxurious on the skin. 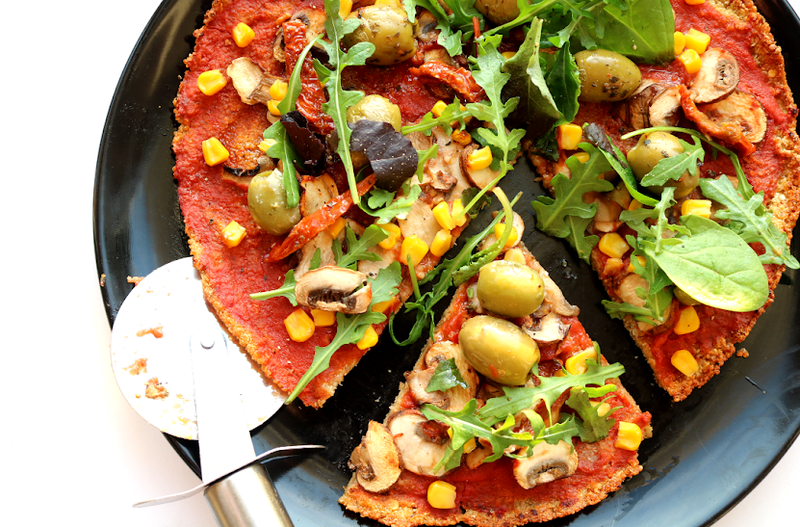 Let's take a closer look at these beauties! The first thing that struck me about this Powder Brush is that it kinda resembles something between an old-fashioned men's shaving brush and a kabuki. It's very densely packed and each individual brush fibre has been tapered to give a super smooth buffing effect. 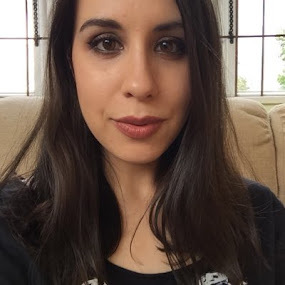 When I first used it, I thought it would be simply too big, but was pleasantly surprised by how easy it was to use with both loose and pressed mineral powder foundations. 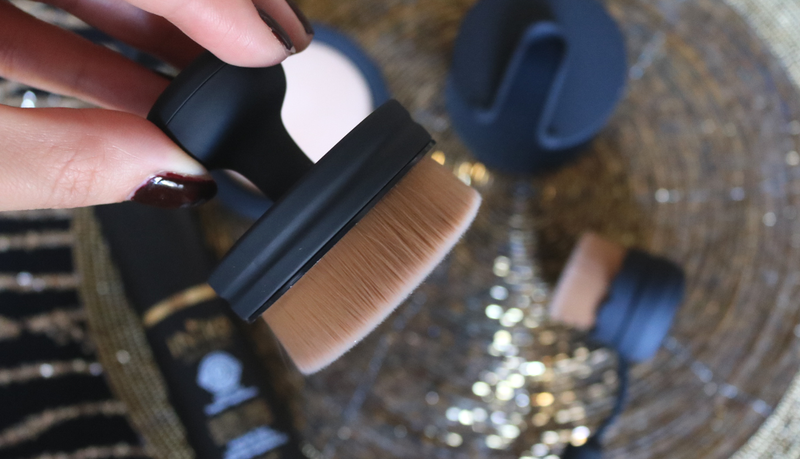 The brush head has a slight angle to it, which means it picks up product and buffs it across larger surfaces of the face for a beautiful, even and flawless looking finish. I've also used this to apply bronzer down my neck, chest and across my shoulders with excellent results, and you could do the same with any highlighter/shimmers when you want to cover larger areas evenly and quickly. The brush comes with its own portable sliding case which is brilliant for travelling, as well as looking great on your vanity table. If you're more of a liquid/cream foundation user instead, the new Flawless Liquid Foundation Brush will help you get a smooth and selfie-ready face in a matter of minutes. There are a couple of brands that do brushes like this which feature a hollowed out centre, and they can very useful if you have areas that need extra product and coverage. 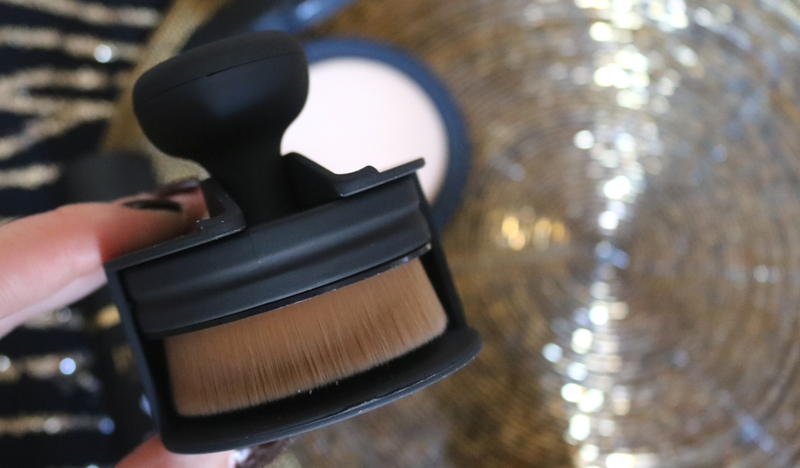 Like the Powder Brush, this one also has densely packed, super soft bristles which have been individually tapered to avoid any streaking problems, yet it's flexible enough to get in and around tricky areas like the nose easily. I love the handle on this brush as it fits nicely in my hand and helps to move the brush where it needs to be, without it ever feeling awkward or clunky. I've tried out this brush with a number of different foundations and feel that it's definitely better suited to medium and full coverage formulas as it just works the product into the skin so well and stops heavier foundations from looking cakey. You can use it with BBs and lighter coverage liquid/cream bases too, but it does soak up more product so bear this in mind as you may need to use more than you'd expect with thinner liquid formulas. The finish that this brush gives is beautiful though, and an ideal way to achieve that coveted 'your skin but better' look. Both of these brushes have performed really well for me, so I'd say they're worthy investments if you're looking for some new cruelty-free foundation brushes to add to your brush collection (or they're great starting ones if you currently don't have anything!). 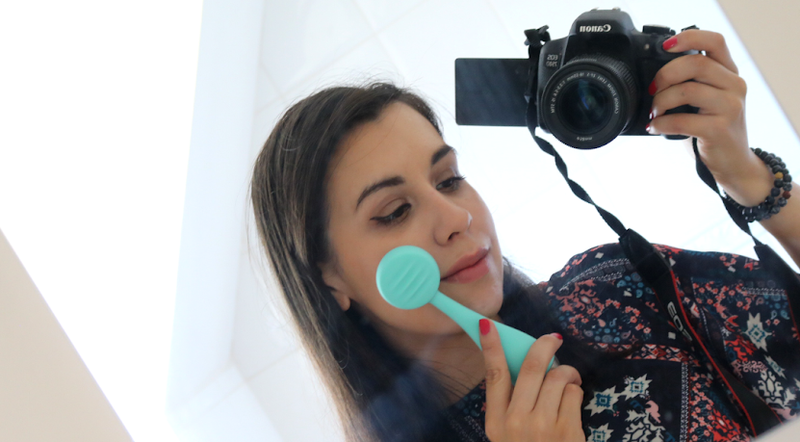 They would also be perfect for professional makeup artists as I found them very easy to clean and they're far more hygienic and environmentally friendly than using sponges. 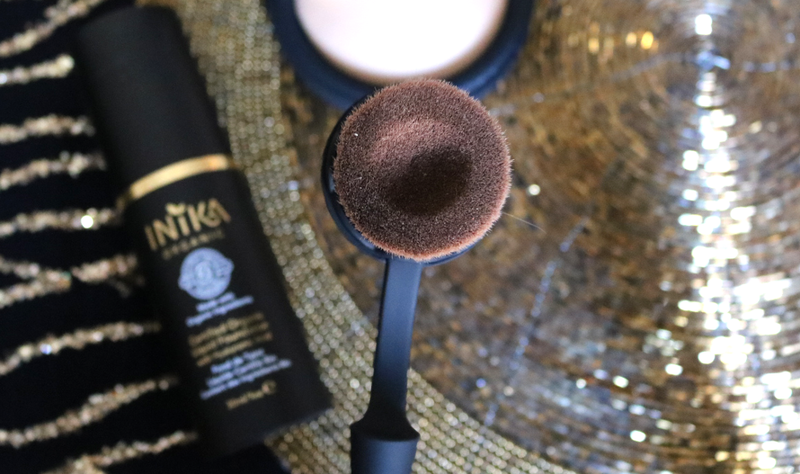 Limited Edition INIKA Flawless and Perfecting Makeup Brushes* are available via online stockists and on counters until stocks last. Are you a fan of INIKA?